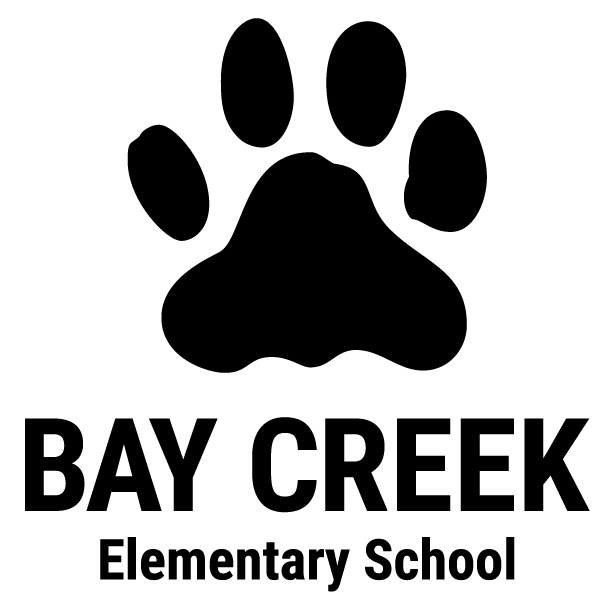 The Bay Creek Elementary Archery team is a competitive team that competes at the local, state, national and world level. They have placed 1st in District, Region and State tournaments, as high as 3rd in Nationals and as high as 8th in the World! Fourth and 5th grade students are provided with a two week archery unit in P.E. The school will host a tryout for the Archery Team following the arcery unit in October. Practices are normally held at 7 a.m. in the gym two days a week. During practice, archers work on their technique in order to become more accurate shooters. Students will shoot many repetitions at both 10 meters and 15 meters. Archery is a unique sport in that it requires focus and skill rather than just being athletic. Students work hard to make the team and love being part of a program that has been so successful. Our students take pride in being on the archery team! Every year, our team's goal is to win every tournament we compete in. The archers work very hard to improve their technique, their score and to reach their personal goals. The program benefits students as we see improvements in attendance, behavior, grades, focus and social interactions. 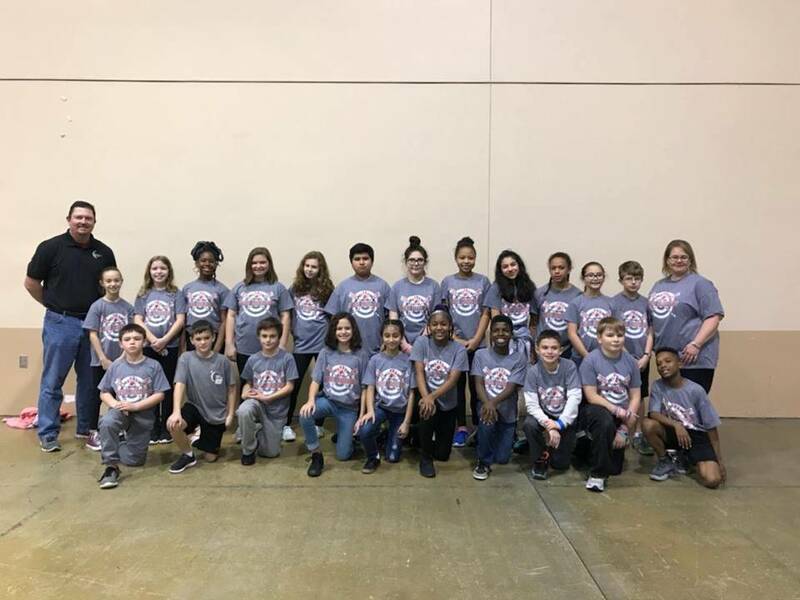 They learn very quickly that they are not just representing themselves anymore, they are representing their parents, Bay Creek Elementary School and the City of Loganville at every tournament. They realize that the world is a little bit bigger and it motivates them to become better students and to take on responsibility in all they do.